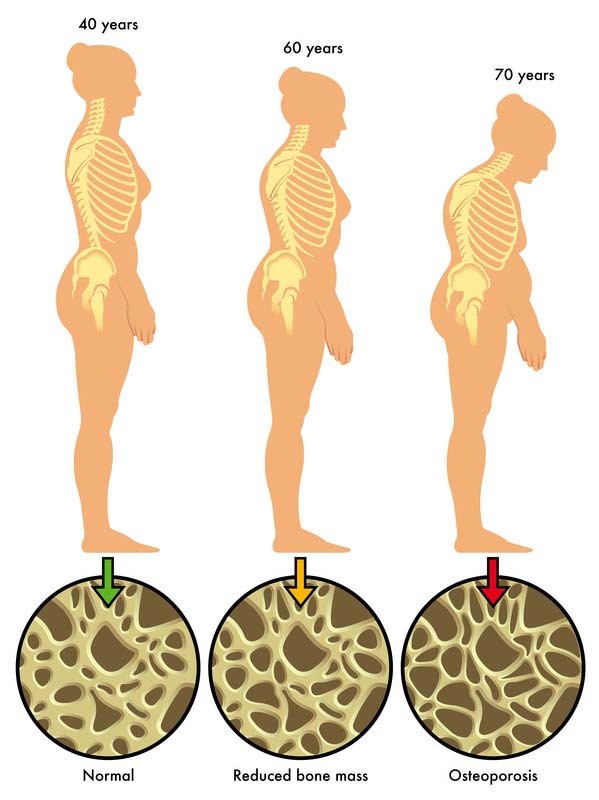 Is your Bone-Health Strategy Working? Posted on Thursday, May 8th, 2014 at 5:50 pm. Posted on Thursday, January 9th, 2014 at 4:38 pm. Posted on Wednesday, November 27th, 2013 at 6:54 pm. The Science of Caloric Restriction: What’s to be gained, what’s to be learned? Posted on Tuesday, May 7th, 2013 at 4:44 pm. 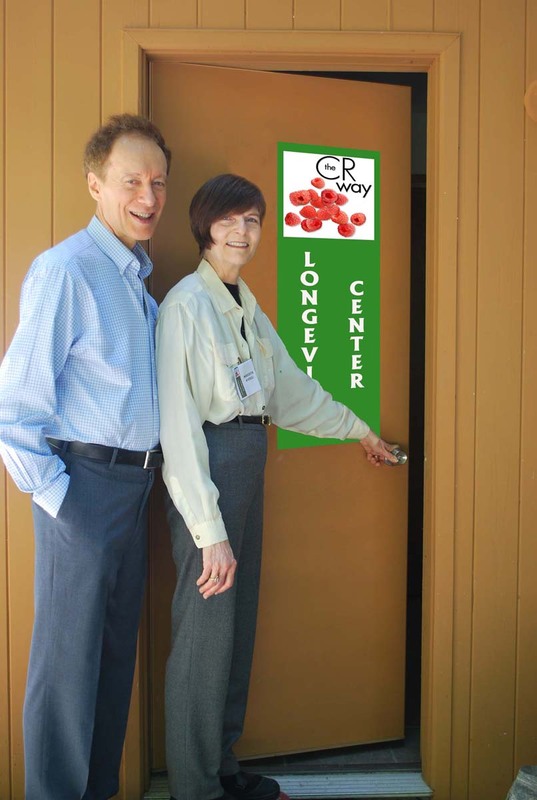 Tags: Buck Institute, Buck Institute for Research on Aging, calorie restriction, Gordon Lithgow, Pankaj Kapahi, Paul McGlothin, The Science of Caloric Restriction: What’s to be gained, what’s to be learned?